30 attendees (ticket holders) of That’s Voiceover!™ Career Expo will be selected to take part in Speed Dating With Your Demo Reel™. 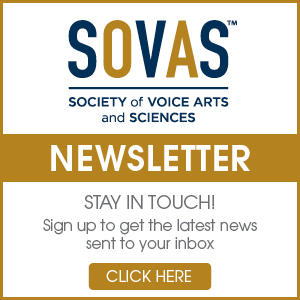 To enter for a chance to be selected, please submit your demo reel (MP3 or MP4 file format) to info@sovas.org. Indicate “Speed Dating” as the subject. 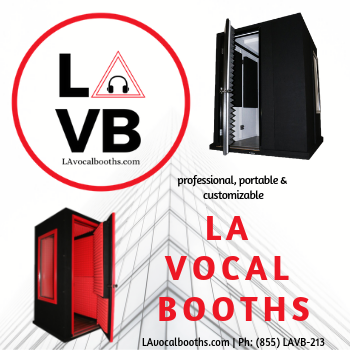 Your reel will be reviewed along with others and you may be contacted for a phone interview. The review process concludes on October 15, 2019 and Speed Daters are confirmed by phone and/or email. Selected Speed Daters will receive a written confirmation letter via email. 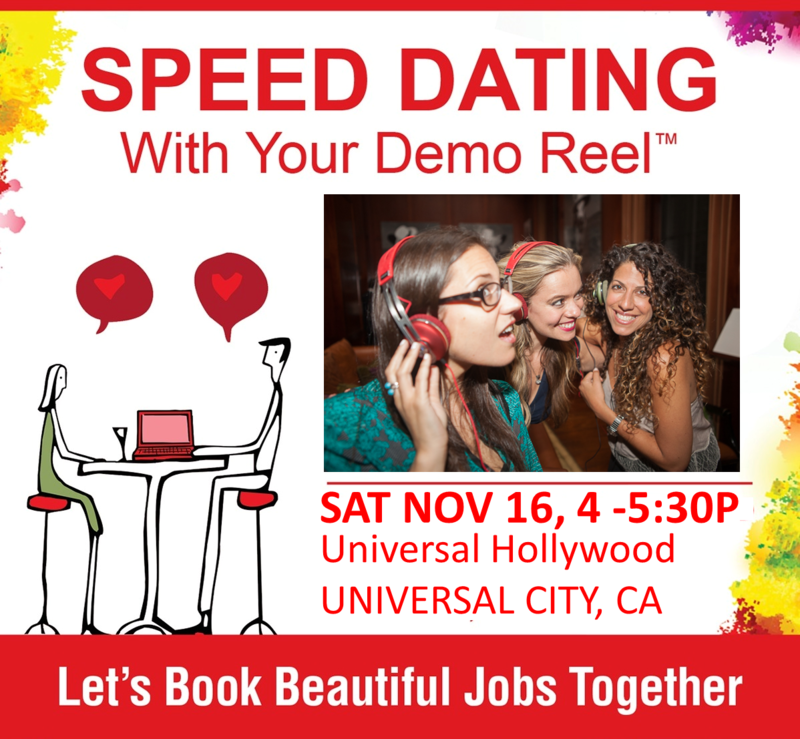 Speed Dating With Your Reel™ is exclusive to ticket holders of That’s Voiceover!™ Career Expo. 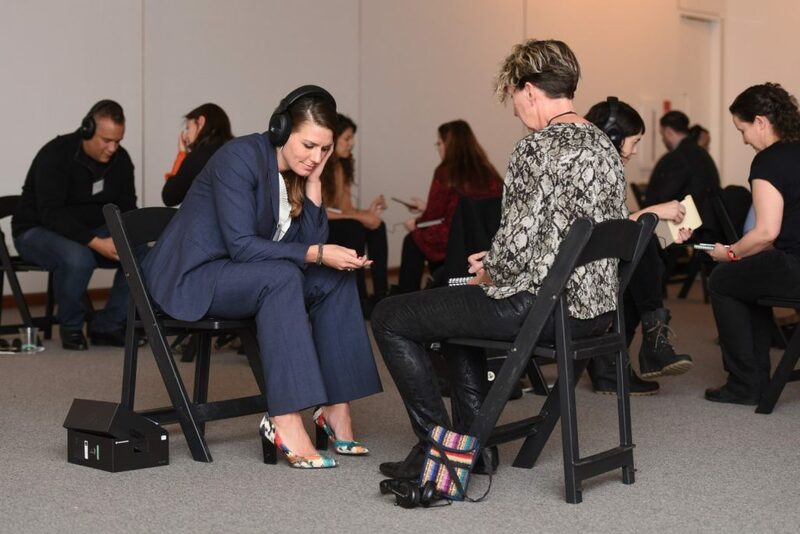 *SPEED DATING is not a guarantee, offer, promise or suggestion that participating attendees will get a job, agency representation or special favor from any of the participants involved. The views and opinions expressed by participants of SPEED DATING are solely those of the participants and do not reflect official policies or opinions of SOVAS™.